Paper • ISBN-13:9781608469468• US $15.95 • 5.5 in x 7.5 in• 188 pgs. Changing the world means changing the story, the names, and the language with which we describe it. Calling things by their true names cuts through the lies that excuse, disguise, avoid, or encourage inaction, indifference, obliviousness in the face of injustice and violence. 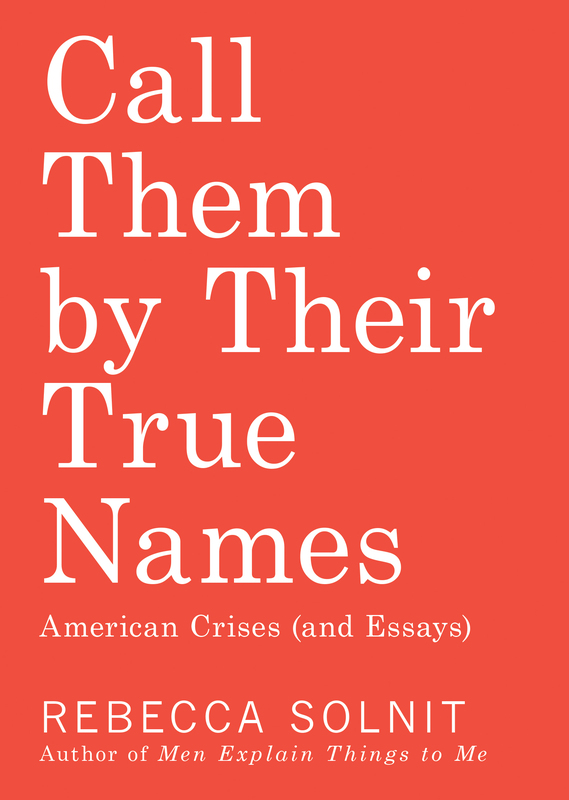 In this powerful and wide-ranging collection, Solnit turns her attention to battles over meaning, place, language, and belonging at the heart of the defining crises of our time. She explores the way emotions shape political life, electoral politics, police shootings and gentrification, the life of an extraordinary man on death row, the pipeline protest at Standing Rock, and the existential threat posed by climate change. Rebecca Solnit is the author of the international bestseller Men Explain Things to Me, among other books. Called “the voice of the resistance” by the New York Times, she has emerged as an essential guide to our times, through her incisive commentary on feminism, violence, ecology, hope, and everything in between. 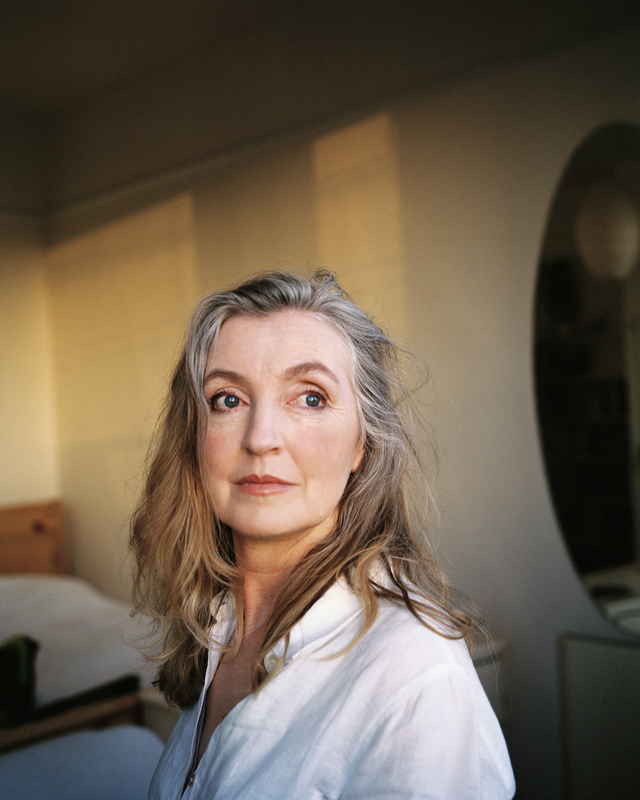 Writer, historian, and activist Rebecca Solnit is the author of twenty books on feminism, western and indigenous history, popular power, social change and insurrection, wandering and walking, hope and disaster, including a trilogy of atlases and the books The Mother of All Questions, Hope in the Dark, Men Explain Things to Me; The Faraway Nearby; A Paradise Built in Hell: The Extraordinary Communities that Arise in Disaster; A Field Guide to Getting Lost; Wanderlust: A History of Walking; and River of Shadows, Eadweard Muybridge and the Technological Wild West (for which she received a Guggenheim, the National Book Critics Circle Award in criticism, and the Lannan Literary Award).